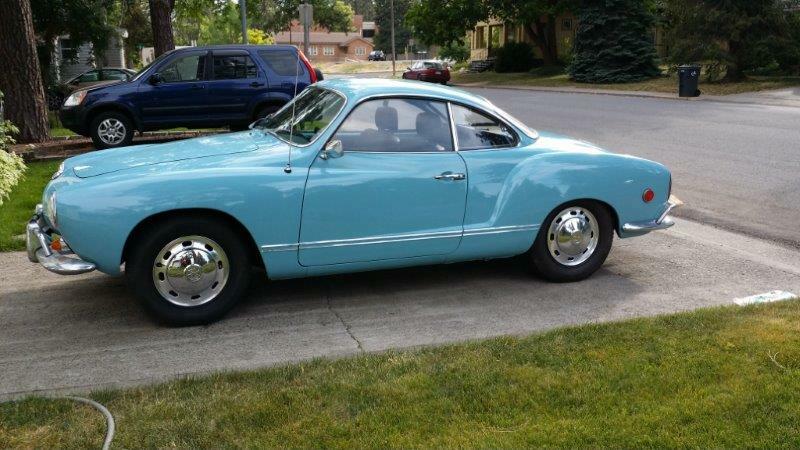 Finally got my Ghia restored. Have owned her since 1971. 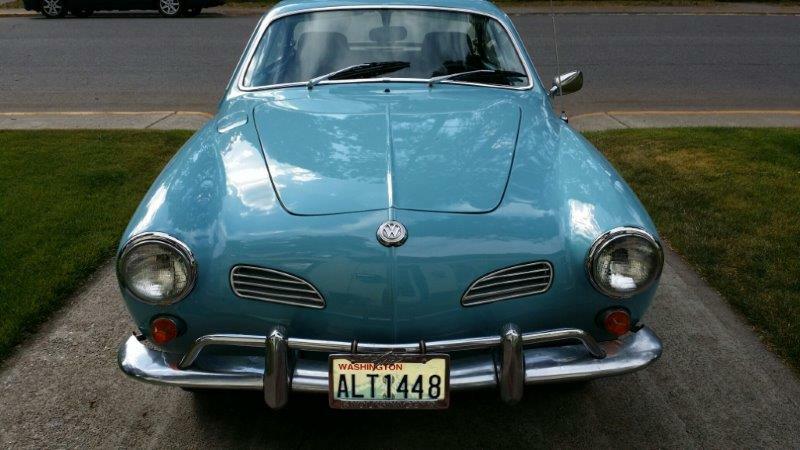 It is a 1969 Ghia. Before the shop 2 years ago and now. 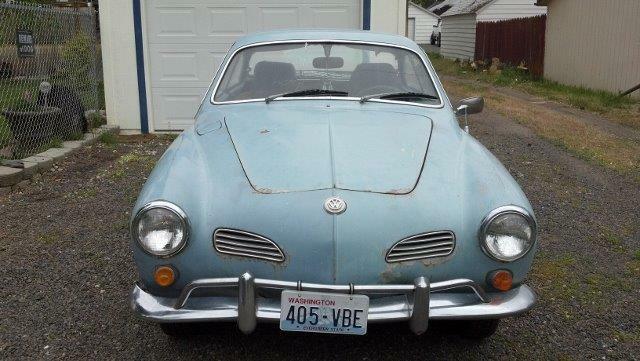 I have a 1962 Ghia......Yours looks great. Where did you get it restored? I need a new engine fro mine....I would like to get a hold of a 1776...Do you know of anyone that has an extra? Classic VW did the work but I am only about 95% satisfied. I think he got tired working on it at the end. I too would like a 1776. I have a rebuilt 1600 in it. I have owned this car since 1971. It was parked for the last 10 years though. I brought it up from Alabama in 1983. I stopped by there today with a few mechanical problems and he stated he would help me out. I thought that was nice of him.